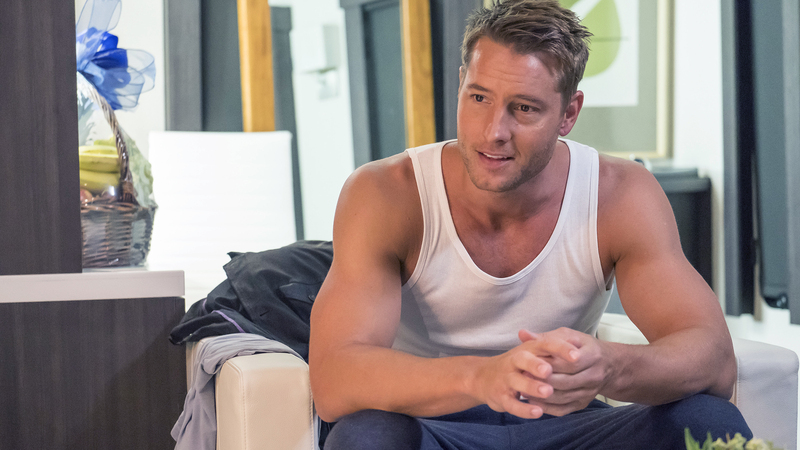 Justin Hartley On His THIS IS US Success: "I Didn’t Know I Was Known As The ‘Daytime Guy’. But This Show Has Certainly Changed The Trajectory Of Things." 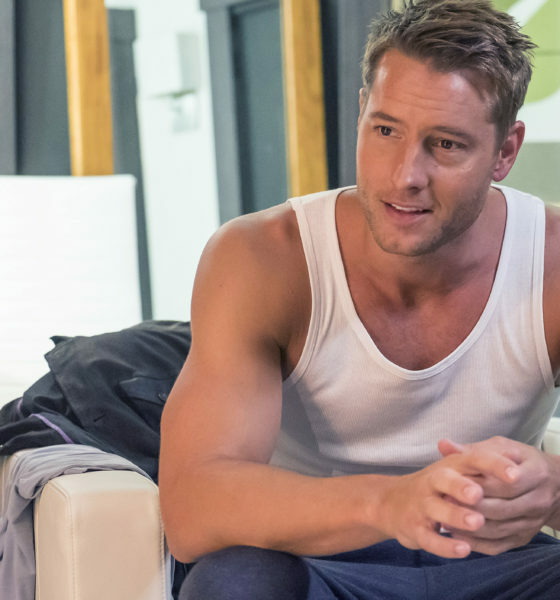 With only two more emotional episodes left of season one of the hit NBC series, This Is Us, Justin Hartley (Kevin Pearson) has certainly become a household name – with interviews and appearances on many top-notch entertainment outlets and talk shows. Justin has shown just what soap opera fans have known for decades, that this guy is not only mighty-fine looking, but he can act, too! 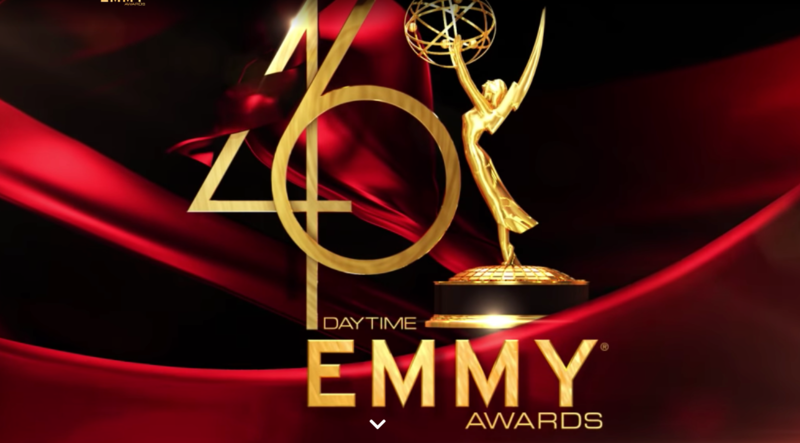 Y&R fans were disappointed when Hartley departed the number-one soap where he played Adam Newman to the hilt to play one of the leading roles in the Dan Fogelman drama, but were thrilled for his primetime success. The fact that he can still be seen each week on their TV screens is fantastic for his longtime and new fans. Hartley recently told ET: “I didn’t know I was known as the ‘daytime guy. But this show certainly has changed the trajectory of things.” In fact, he related that recently a fan approached him who knew of his work on the now defunct Passions as Fox Crane and asked, “So, what happened after that? Did you quit?” Far from it! Hartley kept busy appearing on many primetime dramas, and going back to daytime, before nabbing the role on This Is Us. His role and that of the other leading male characters on This Is Us, played by Sterling K. Brown and Milo Ventimiglia, has given Justin a new view on fatherhood ( he is the dad to 12-year-old daughter Isabella) and masculinity: “It’s reinforced a lot of things I thought before. One of the things I constantly do is try to show my daughter what that is, what that means, what a man does. I try to show her that by example. I want her to find somebody that obviously measures up — she’s wonderful — and that deserves her. And there obviously isn’t anyone that does, but we’ll get close, hopefully.” Justin added, “There’s a time and a place where (being) a father is important, or a brother, or a relationship with a buddy,” he says of what it is to be a man as it is portrayed on This Is Us. So, are you looking forward to the final episodes of the season on This Is Us? What do you think of Justin’s success? What do you think will happen to Kevin Pearson come the season finale next week? Comment below! "I Am Bold and Beautiful Because …" Enter The Sweepstakes And Win Some B&B Swag As It Celebrates Its 30th Anniversary! I have followed JH throughout his career with the exception of Passions. When he came to Y&R I was thrilled but I knew it was but another pause before going either back to prime time or on to the big screen. This ensemble cast of TIU is fantastic. Each actor has made their character come to life. I am looking forward to tonight’s episode and the season finale next week. I am ecstatic the show will be on a second season. There has not been a primetime show since “Empire” that has had the buzz this show has received. I love reading and sharing stories on how the characters makes people feel certain ways about life…and death. I am picky in choosing which shows I am going to invest time in watching week after week. I read the positive reviews the show was receiving before its premiere. Since then, I have never felt disappointed. It has been years since an ensemble of actors click on every level. Sterling, Mandy, Milo, Chrissy and Justin are simply amazing. I watched “The Talk” yesterday and loved how humble Justin seemed with all of the praise. I am sure he has as many insecurities as anyone else, but it appears he doesn’t understand the appreciation fans have for Adam Newman and now, Kevin. Keep up in good work! I don’t watch the show. Justin is very talented and deserves his success. 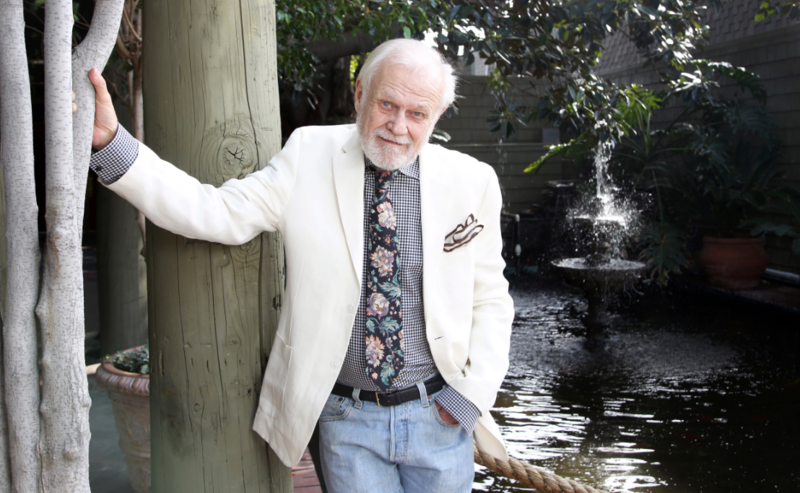 Still miss him on Y&R. Not caught up on This is Us but I LOVE the show and I am so happy for Justin. I did not watch any of his daytime programs but I love him on this show. He is such a competent actor, his work is so natural. The ensemble casting seems perfect. Sorry to hear only two more episodes. They should rerun the entire season so newbies can catch up. Cool show..It is a feel good show with lots of emotions..Well written and the acting is top notched!! 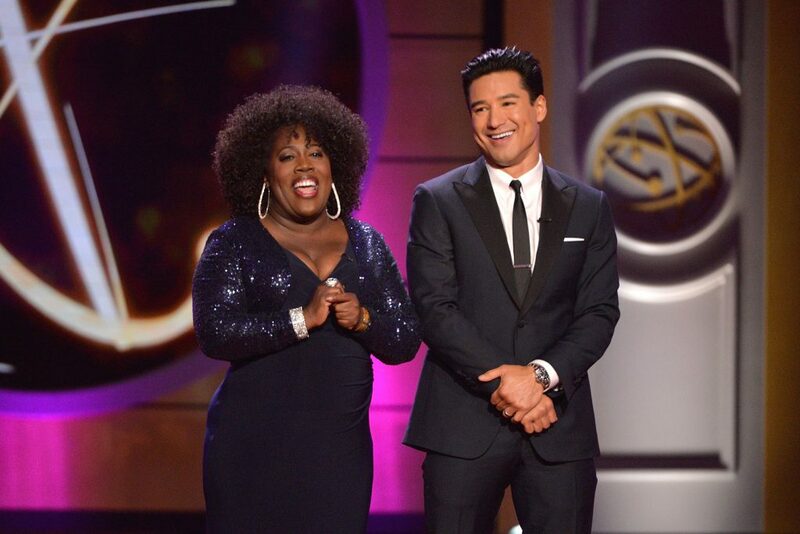 I always knew that Justin had the “it” factor and would succeed in other avenues..He was a scene stealer over @ ABC Mistress and did a solid job over at Y&R when the show was not very good! I see him making strides in becoming a big star in films!! I used to be a Daytime viewer, more Classic 80s GH than any of Justin’s shows, and tried out This is Us early on. It’s widely known as weekly free therapy on Twitter and is one of my favorite shows along with Queen Sugar and Emerald City so let’s just say that I’ll need to find alternate forms of therapy to replace it once the last 2 eps are over with. It sort of reminds me of Eight is Enough and definitely has a 70s-80s dramedy vibe with an extra dose of tears. Not to say that it’s a downer at all. I feel like an improved, happier self after those tears are all dried with a warm fuzzy feeling inside.I grew up in a time when there was more fluidity between DT, PT and movies for actors so Justin being a “daytime guy” doesn’t mean a lot to me. The role seems to fit him well, and I love every single story and character on that show. I’m curious to see how his play is doing since he ran out on the opening of it to take care of his bro (LOL) and to see where they are taking his rocky love life. He’s the only relationship hopper on the show and it’d be kinda nice to see him tied down and having a steady relationship. Hilarious! After Revenge, Mistresses and his stint as Green Arrow on Smallville, I always thought he lowered himself taking Y&R since he was a prime time guy. I didn’t know about him until he started on Y&R. I checked out This is Us because he was on it and I’m so glad I did. It is one of my favorite shows and I only have two.